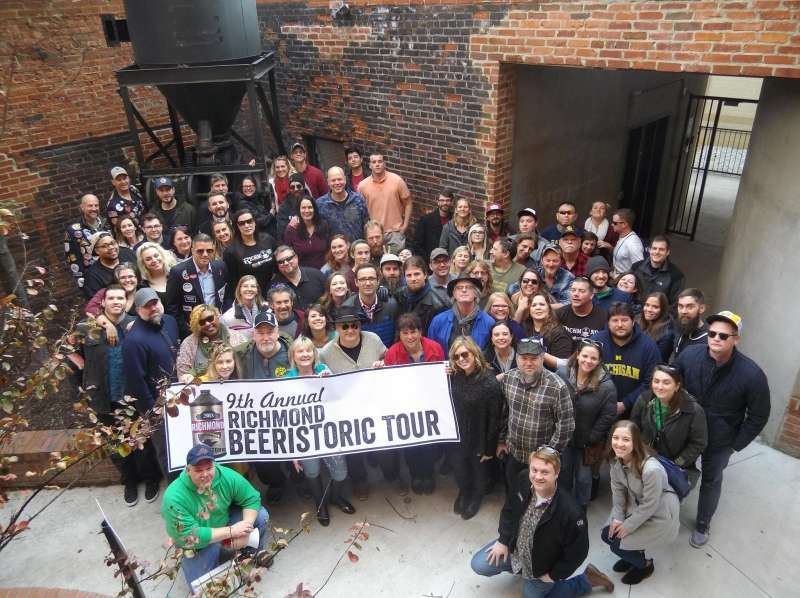 Walk with Richmond's top beer historians on an informative and intoxicating tour sampling the city's historic downtown pubs. 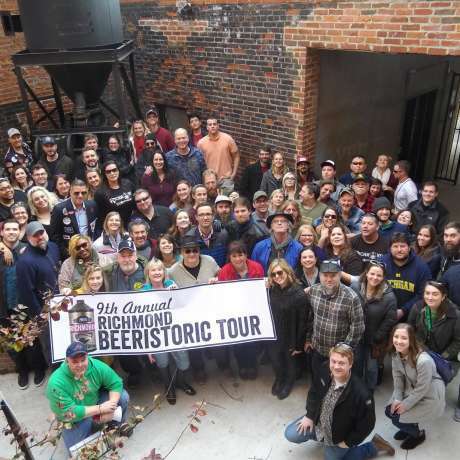 Along the way sample a few not-so-historic beers at Lickinghole Creek Craft Brewery in Shockoe Bottom and at Station 2. Visit where taverns once stood and learn about important events: the ball for the Marquis de Lafayette at The Eagle in 1824, John Marshall’s evenings at The Neopolitan, slave auctions at The Bell and Edgar Allan Poe’s last night in Richmond at The Swan. The tour begins at Main Street Station, rain or shine. Reservations required, at http://www.facebook.com/Beeristoricrva.